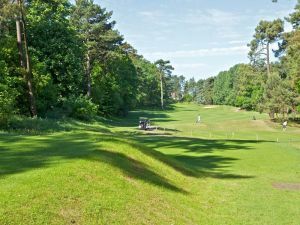 The many accolades this 100 year old course has earned are well deserved and a fitting testimony to it being included on the ‘must play and not miss’ list. 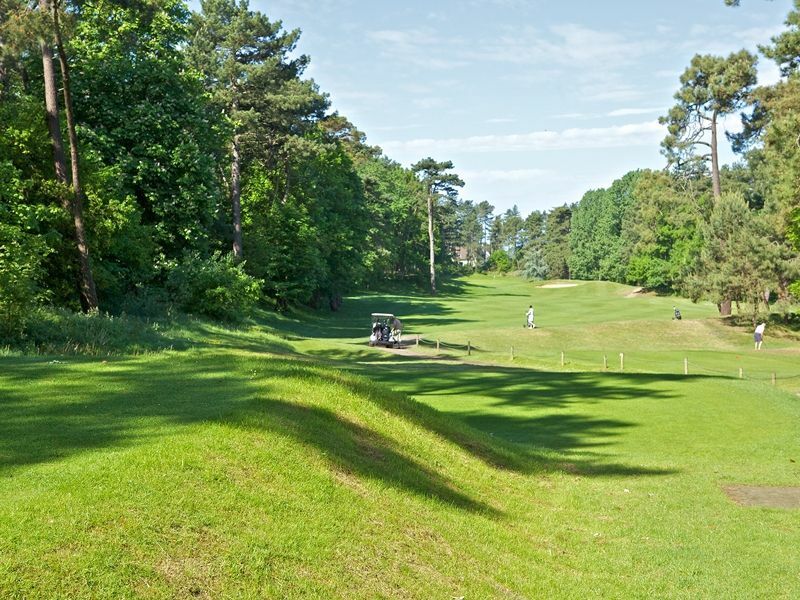 The classic British layout is set in a beautiful pine forest so precision is the order of the day. 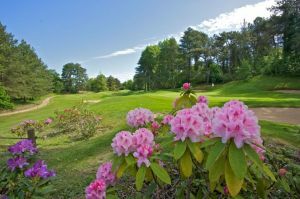 Several blind tee shots combine with well-placed deep bunkers, Twinned with Wentworth, ‘on par’ with Wentworth West and certainly nowhere near as expensive, a memorable game is guaranteed. 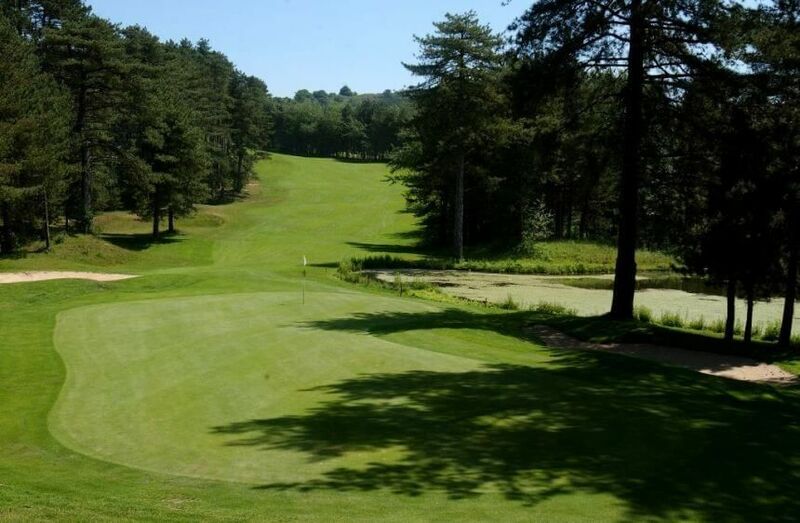 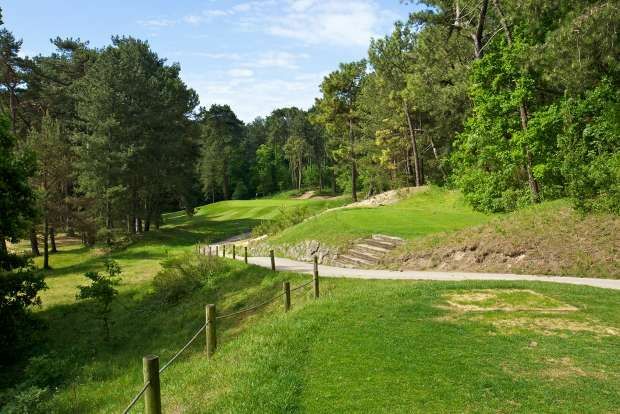 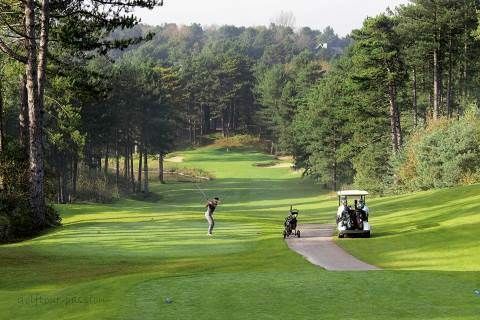 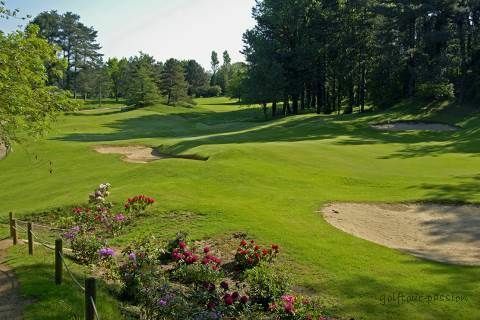 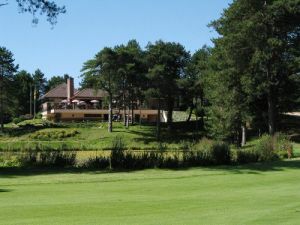 Both of the golf courses are situated within 2 kilometres of each other, just 5 minutes from Hardelot town centre (30 minutes south of Calais). 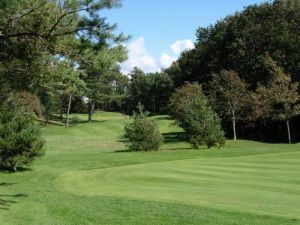 Hardelot Les Pins is not yet in our pool of Golf Courses for orders.